Henry James’ eerie gothic thriller presented on location in historic Boston settings with two actors playing all the roles. 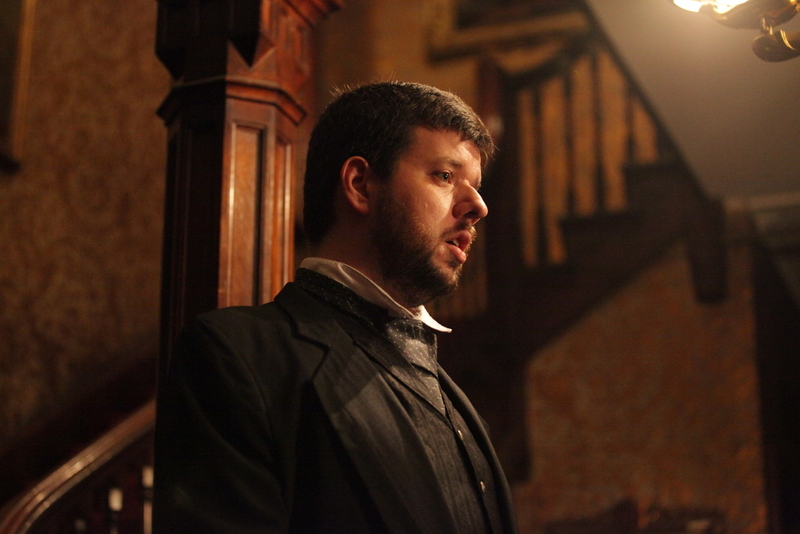 Anna Waldron in The Turn of the Screw at the Gibson House Museum. Photo by Kyler Taustin. 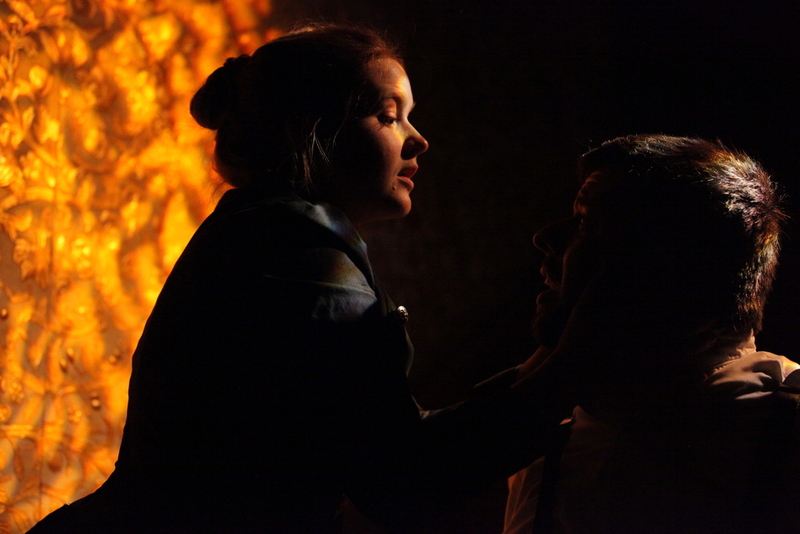 Stephen Libby and Anna Waldron in The Turn of the Screw. Photo by Kyler Taustin. 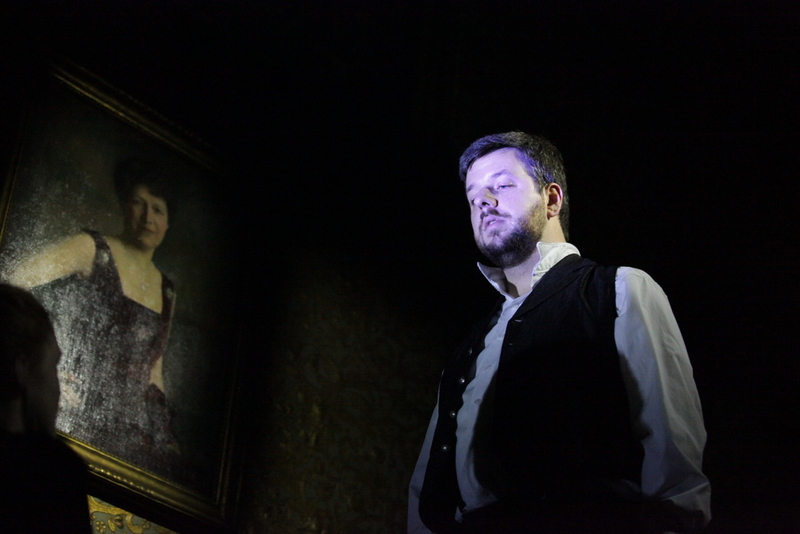 Stephen Libby in The Turn of the Screw. Photo by Kyler Taustin. 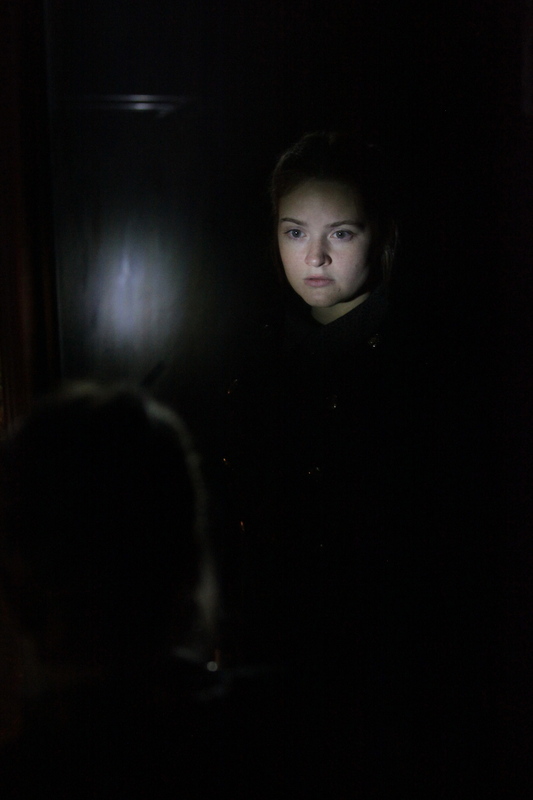 Anna Waldron in The Turn of the Screw. Photo by Kyler Taustin.